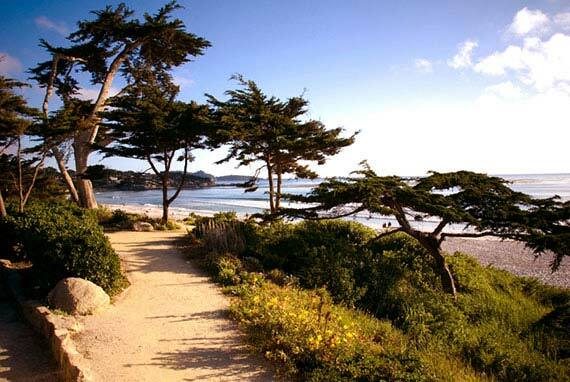 Carmel by the Sea California is one of those places where you just want to linger. 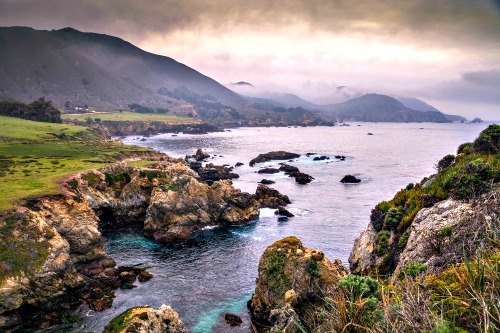 It might be fine dining that brings you here, or the thoughts of walking on powder white sand beaches, but whatever your motives, this gem on the California Coast is the perfectly right place, and has just about everything you might want for an adventurous escape. 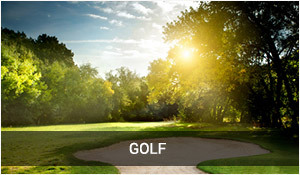 You found the needed time to actually plan that much anticipated getaway and lucky you...you've made a smart choice! Just Linger on the Beach? Wow...there is so much to do and how do you set your priorities? Will it be shopping in Carmel or Cannery Row or, maybe hiking thru ancient forests or even kayaking along the waters edge near Lovers Point? Well, it's up to you of course. Some will want to getaway to a place where all you do is walk on the sand, spend a little time a spa and then read a dozen good books. Others will want to see everything that Carmel by the Sea Ca has to offer because after all... you can read a book at home. And yet some of you will want to play golf on the Monterey Peninsula's best courses, followed by waterfront dining and then maybe and happily, calling it a day. 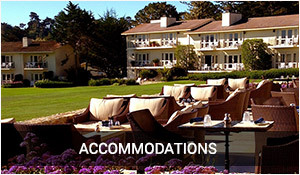 It's no surprise that everyone has a different idea of what the perfect Carmel By the Sea California vacation is like, and that's why these pages have been designed to help you plan your trip with as little effort as possible. 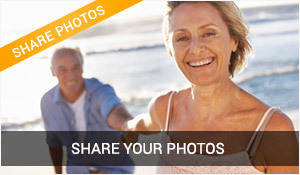 I spend a good deal of time here and have many personal recommendations, but this website is much better because viewers like you who post a few pictures and even write short narratives about your vacation time here. Tell us about the best restaurants and where the ideal tide pools are, and how you loved the perfect white powder sand beach in this charming town. Hundreds of visitors and travel writers refer to this place as the best aquarium in the United States. 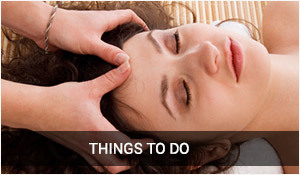 It's true and the links below will take you to an entire page about how to best enjoy this visit magical place whether you go during the day or to some of their special offerings at night. 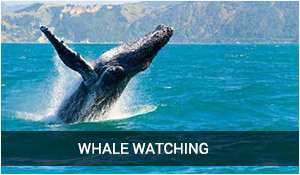 You'll see giant two story kelp forests and giant sea turtles as well as hundreds of Jellies and even the very popular tiny seahorses. If you like hiking, Jacks Peak State Park has several short hikes that offer sweeping mountain views of the Monterey Bay National Marine Sanctuary. 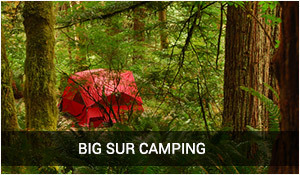 If you want to drive a little bit down the coast, you can enjoy a hike amid the tallest trees in the world near Big Sur, and stroll along one of the many long stretches of beaches along the way. Maybe you are looking for a shopping experience where everything is small and boutique and where there's no restriction on what you can find. 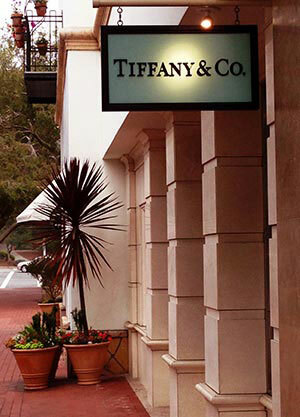 Pick out a little something at Tiffany and Company on Ocean Avenue, or custom design a new engagement ring at Krock's Jewelery in Carmel Village. Perhaps you just want to sample some of the world famous LuLu's sea salt chocolate, or pick out an exotic cheese from the Cheese Shop in Carmel Plaza that offers more variety and selection that anywhere else within a hundred miles. If the dining room back home needs a splash of color you'll find that art galleries are everywhere in Carmel and all the way down the Big Sur Coast. For those who are looking for a more adventurous kind of escape, maybe a a couple of sailing lessons on Monterey Bay would satisfy your sense of adventure. 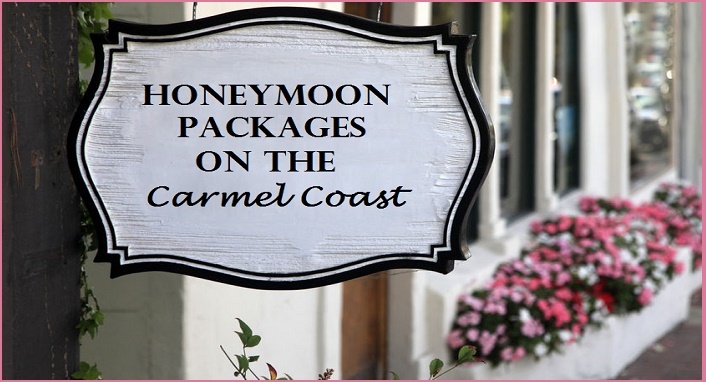 Of course, you would need to follow that up with a special spa wrap and then dinner at Anton and Michel in Carmel to finish up your day...but what a day to remember! And for many, you just want to keep it simple. Enjoy simple unpretentious food, sleep in modest accommodations and then focus on why artists and photographers have come here since 1924... It's a magical place and you'll experience it too as soon as you arrive. 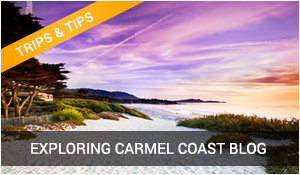 You were lucky to find Carmel by the Sea California and you will probably want to come back again and again! 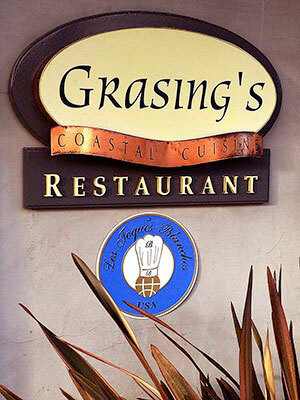 Next time maybe you'll actually get to try more of the fabulous cusine that seems to be everywhere you turn on the Monterey Peninsula.